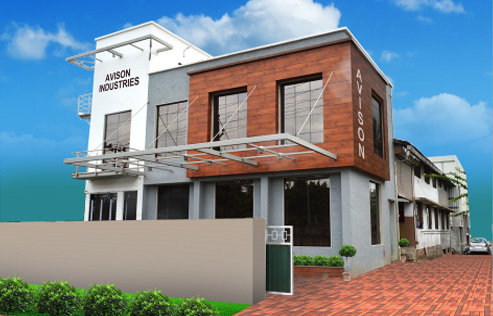 Avison Industries is in to high precision machining activity since 1996. We supply finished component with material for which we are having tie-up with CI & SG Iron foundries and forging shops. 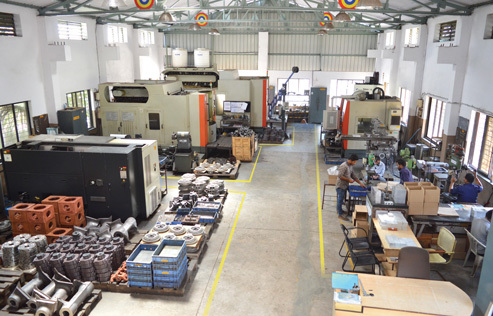 We work on different materials like Aluminium, CI, Stainless steel, etc. 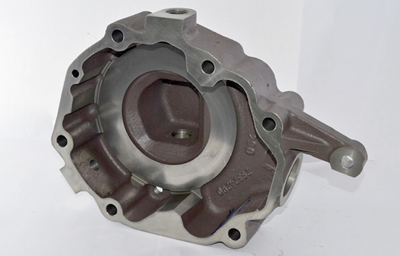 Machining of various components and assemblies with high level of accuracy for diversified sectors like printing machines, valves for oil and gas industry, components for fire fighting pumps and automobile industry. 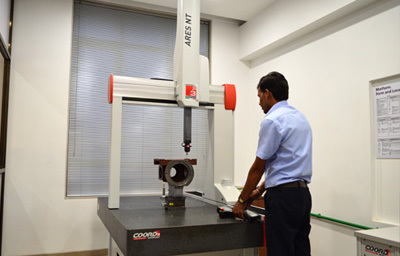 we have new age machines like CNC, VMC, HMC along with high precision CMM facility for quality assurance.